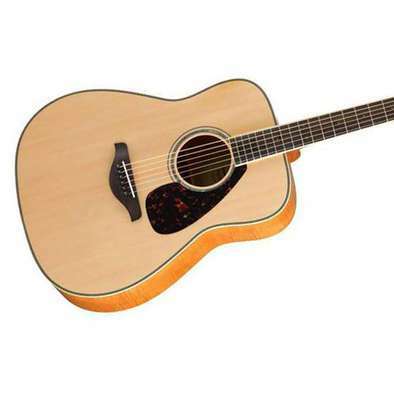 The LL16D-NT//ARE features a solid Spruce top with ARE treatment, solid Rosewood back and sides, Ebony fingerboard, modified dreadnought body, Zero Impact pickup system, Abalone binding, snowflake fret inlays and comes with a quality soft case. 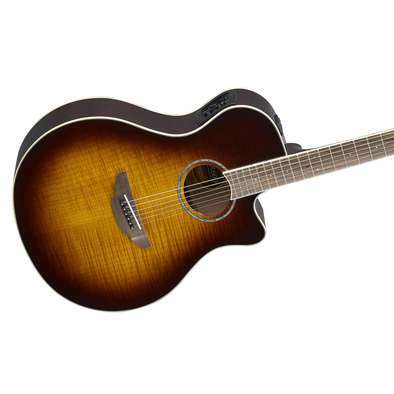 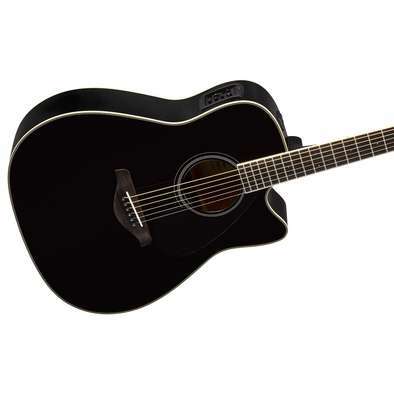 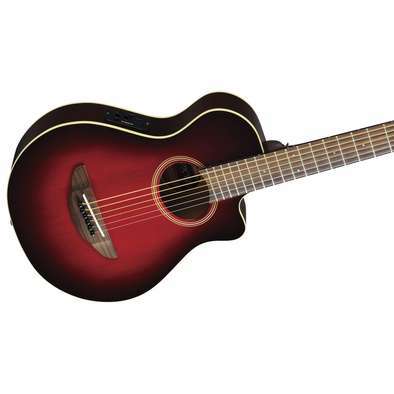 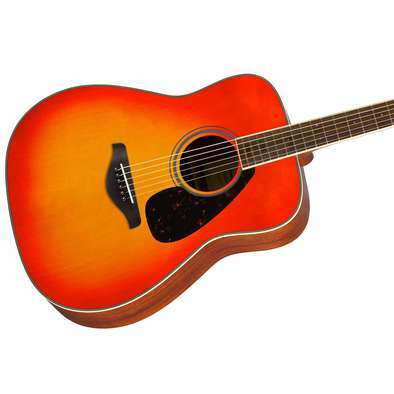 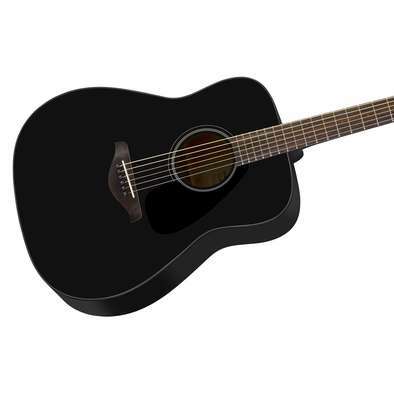 The APX700II embodies the pure spirit of Yamaha guitars - the perfect balance of performance, value and dependability. 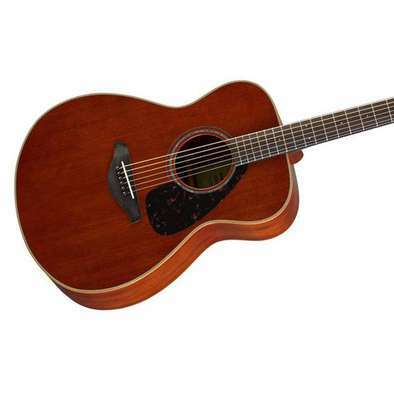 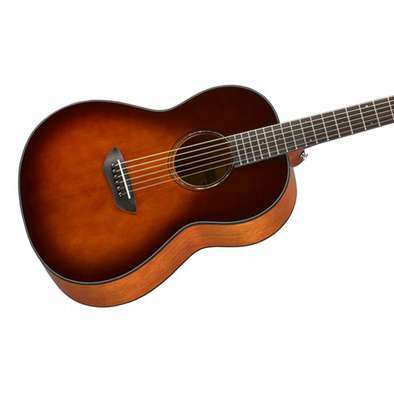 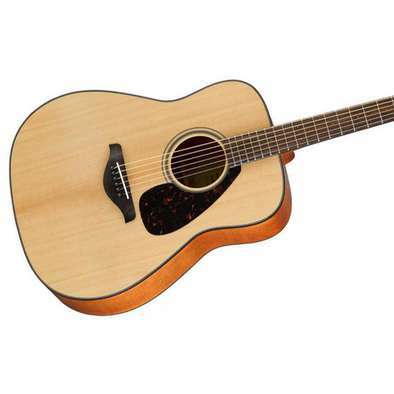 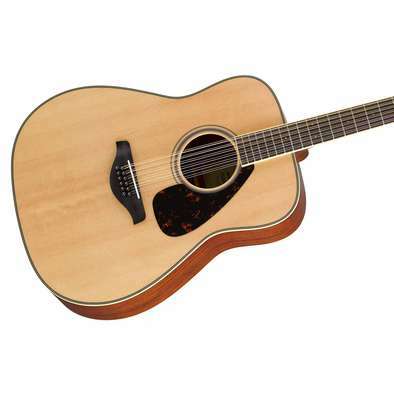 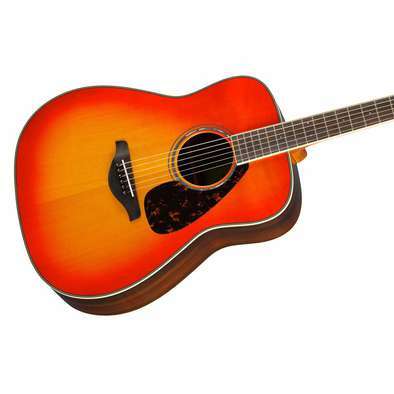 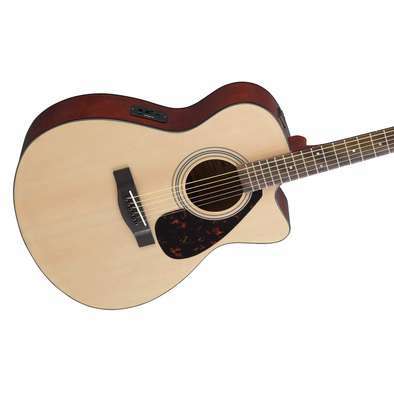 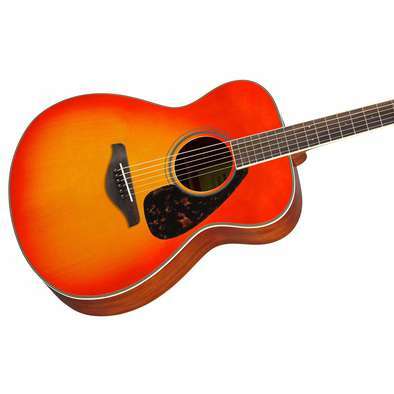 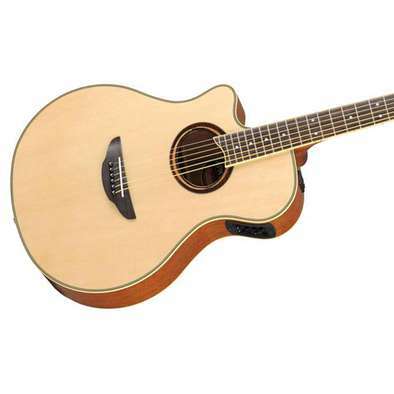 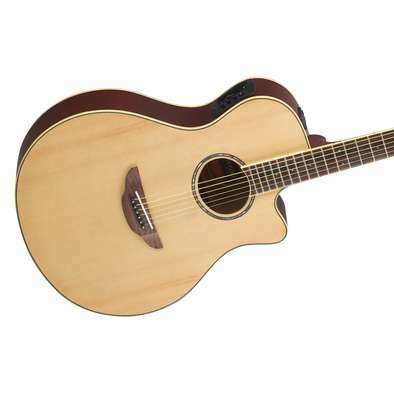 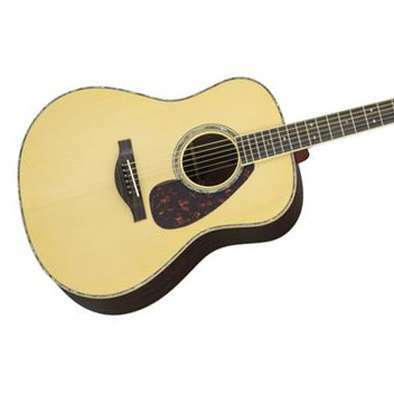 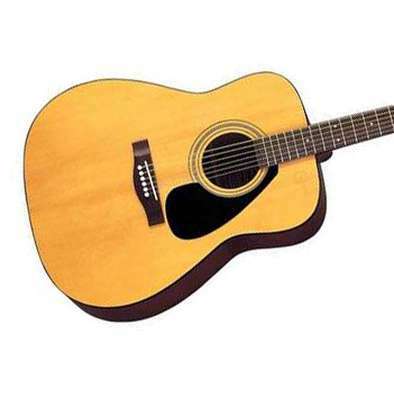 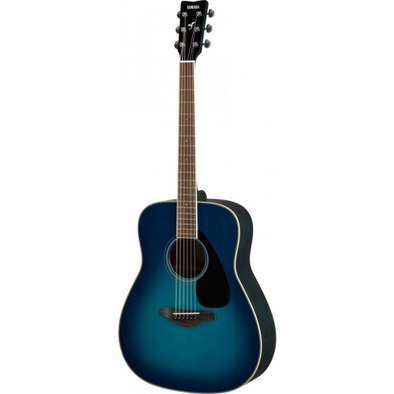 This left-handed version has a thin-line body with solid Spruce top, Nato back and sides and System 61 A.R.T. 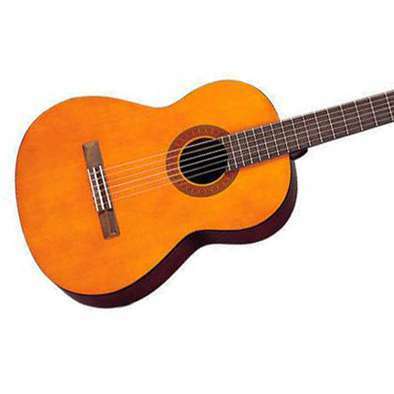 on-board preamp and pickup with tuner. 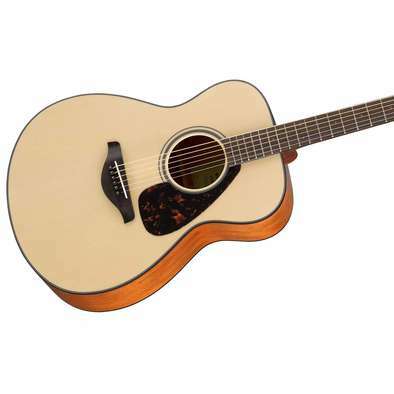 Natural Gloss finish.